New Rochelle, September 26, 2018–New data from the Mars Science Laboratory demonstrating the presence of methane presents novel challenges to explain how it was formed and what it suggests about the potential for life to exist or be supported on Mars. A comprehensive overview of these new findings, their implications, and recommendations for future studies to help interpret the data is published in Astrobiology, a peer-reviewed journal from Mary Ann Liebert, Inc., publishers. 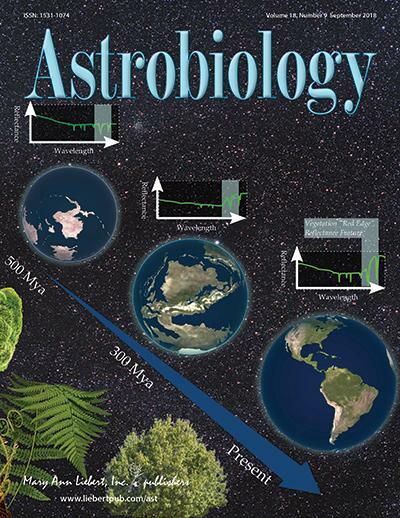 Click here to read the full-text article free on the Astrobiology website.